Showing results by author "Christina Feldman"
Compassion, kindness, equanimity, and joy are not only the fruits of the awakened life but also the path to it: attitudes of mind that can be cultivated by anyone willing to set the intention for doing so. 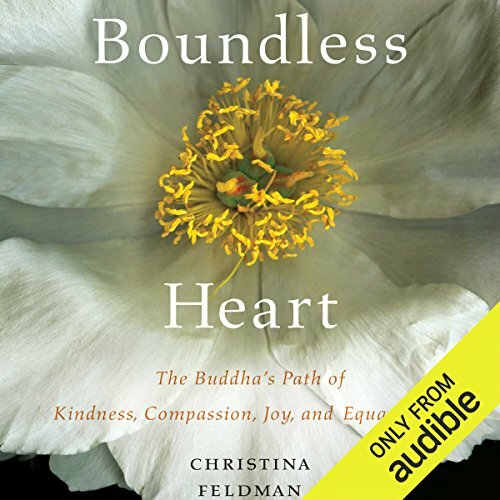 Christina Feldman shows how these ennobling qualities - known in Buddhism as the brahma viharas (sublime abodes) or the Four Immeasurables - are far more than simply the "feel-good" states they are sometimes mistaken for. 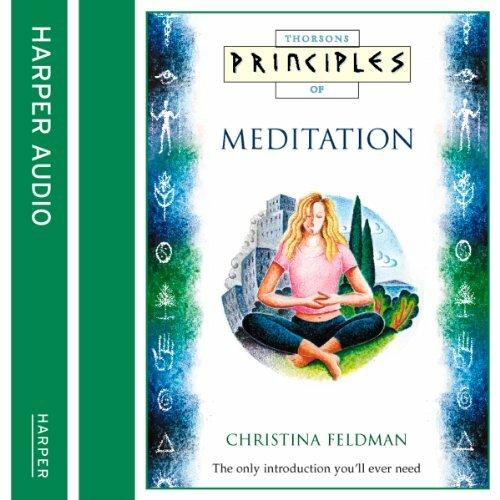 This is the perfect introduction to meditation and covers the five main types of meditative practice, including a series of exercises that will improve and enhance your meditative skills. The ancient practice of meditation affects both mind and body, providing ways to let go of stress and anxiety. Some people meditate because it is part of their spiritual practice, while others simply want to reap the renowned health benefits.